Parq Casino Vancouver has been named as the best local Canadian casino of 2018 by Georgia Straight in 23rd Best of Vancouver winner. This casino and resort is located in the heart of downtown Vancouver. Built to Leed Gold Standards, Parq Vancouver offers two high-end lifestyle hotels – western Canada’s first JW Marriott and a first-to-market Autograph Collection hotel, The Douglas with a combined 517 guest rooms and luxury suites to accommodate the needs of business and leisure travelers. This casino is located between the fashionable neighbourhoods of Yaletown and Gastown, Parq Vancouver’s uniquely vertical multi-tower design occupies a boutique-scale footprint, creating a seamless connection to BC Place and downtown’s energetic entertainment district. Featuring a 72,000-square-foot casino gaming floor, eight diverse restaurants and lounges conceived by award-winning restaurateur Elizabeth Blau and Chef Kim Canteenwalla, a 30,000-square-foot rooftop park for all seasons, a tranquil Spa by JW, more than 60,000 square feet of well-appointed, flexible meeting space and Vancouver’s largest hotel ballroom, Parq Vancouver allows locals and guests to enjoy a world of unique experiences in a single destination. 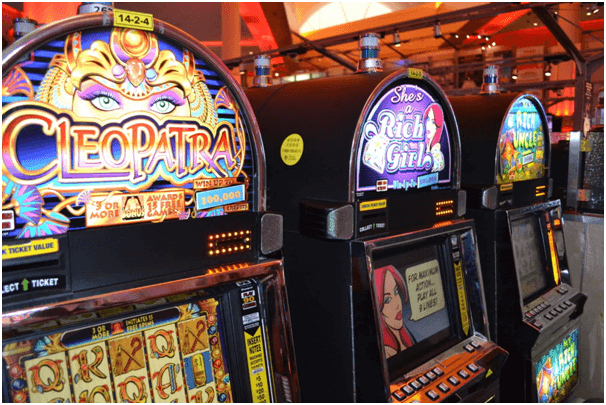 This casino features over 600 slot machines in denominations from penny to five dollars including the progressive slots. Also they offer 75 table games on two levels from the action packed main gaming floor to their spacious salon level. The table games that you can enjoy are your popular favourites like Blackjack, Baccarat, Craps, Roulette and Poker. If you are a poker fan then Parq offers live poker rooms for Canadian punters with variety of games, limits and tournaments. 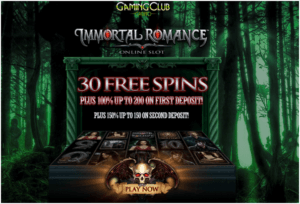 Also they have their monthly poker tournament which is one of the most liked by players. The VIPs and high rollers are not left behind as at Parq Vancouver there is Fortune High Limit Slot Lounge for players with luxury upgrades and as a VIP you can individual gaming cabinets. 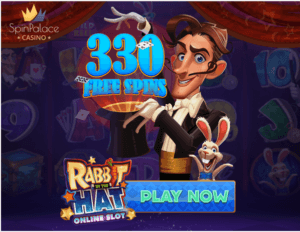 Also high stakes action experience is at this casino with exclusive VIP Salons offering private gaming with in salon or lounge dining casino cage for VIP players. 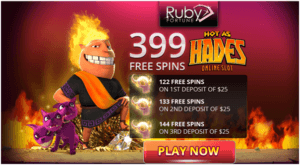 There are lots of offers and promotions at Parq Vancouver casino for Canadians to grab and win. 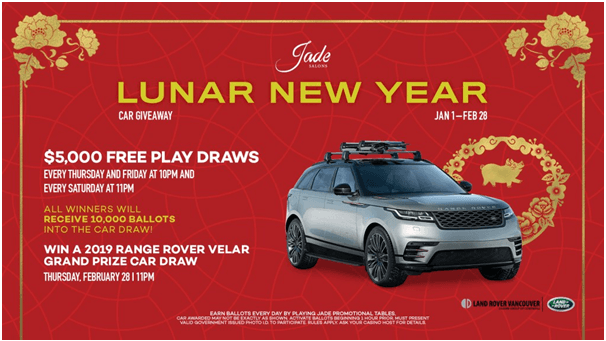 Latest being the Lunar New year car giveaway where you have $5000 free play draws every Thursday and Friday at 10 PM and every Saturday at 11 PM. All winners will receive 10000 ballots into the car draw. Offer is valid till February 28th 2019. Click here to know the latest offers. Also you can join the Parq Club to learn about current special events, entertainment and promotions and most importantly, receive outstanding and personal guest service. Also you can enrol in their B.C. 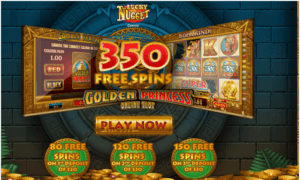 Lottery Corporation’s (BCLC) Encore Program to earn points at any restaurant at Parq Vancouver or by playing slots or table games at Parq Casino as well as any casino or Chances location throughout B.C. Visit www.encorerewards.ca to enroll and access exclusive member benefits. 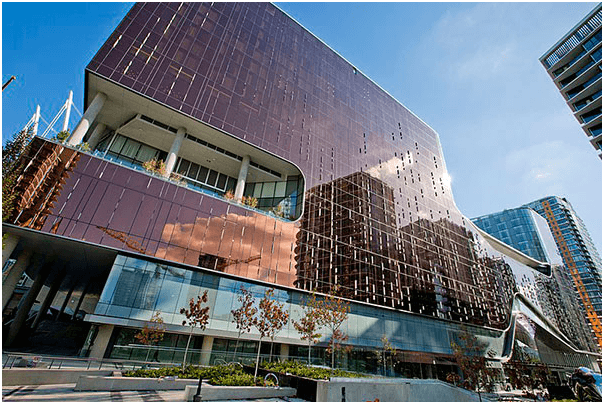 The Parq Vancouver also boosts of eight world class restaurants to have fine dine and wine. Honey Salt serves breakfast, lunch and dinner with an emphasis on locally and regionally sourced ingredients that highlight the bounty of British Columbia in an approachable and comfortable setting. At Victor you can enjoy dinner and Sunday brunch featuring a contemporary and seasonally inspired menu highlighting a wide array of Pacific Northwest seafood and a tiered selection of specialty steaks. This restaurant is located on the sixth-floor rooftop to provide unprecedented views of the False Creek and the downtown skyline, this fine-dining destination evolves into a nightlife destination, serving premium libations, cutting edge cocktails, and an extensive selection of champagnes and sparkling wines. At BC Kitchen you are served lunch and dinner also is Vancouver’s best sports bar, offering high quality interpretations of classic bar “comfort” foods and an extensive beer list. Enjoy watching the game on one of their 15 TV’s. BC Kitchen is located on the casino floor, therefore you must be 19+ years old to enter here. Market East is a multicultural service inspired by Singapore’s night markets and features classic, traditional presentations along with modern twists and familiar favorites. MRKT EAST is located on the casino floor, and you must be 19+ years old to enter here. D/6 Bar & Lounge offers vibrant and exclusive nightlife option perched above the city, this indoor/outdoor rooftop space makes for a coveted cocktail destination in Vancouver. Featuring dramatic views of the city, D6 is a premier rooftop lounge, embodying the essence of the Vancouver lifestyle. Enjoy handcrafted cocktails, carefully chosen wines, and unique small bites. Centre bar is located in the epicenter of Parq Vancouver Casino’s floor, and is the social hub and main cocktail/gathering spot for the 2nd-floor casino and BC events. Featuring a full selection of signature cocktails, craft beers, wines by the glass, and high-end premium spirits. Lotus Whiskey and Tea Lounge where you can enjoy high-quality teas during the day and an impressive selection of reserved whiskeys in the evening. Lotus Whiskey / Tea Lounge is an elegant and serene space serving a selection of the finest brewed loose leaf teas from around the world, as well as a large array of whiskey, scotch, cognac, and bourbon. Visit this first class casino at Parq Vancouver 39 Smithe Street Vancouver, British Columbia V6B 0R3 For more information you can call at +1 604-683-7277 or write at Info@ParqVancouver.com Note that if you wanna visit this casino then every Thursday, Parq Vancouver runs a round-trip Downtown shuttle service to and from Richmond.